Adobe Air means Adobe Integrated Runtime, official released spring 2008. With air you can make a application on a website and even on you’re own desktop. In my opinion this is going to be big. For companies the best way to keep in touch with there customers in the future i think. I want to show you some cool things you can do with it. 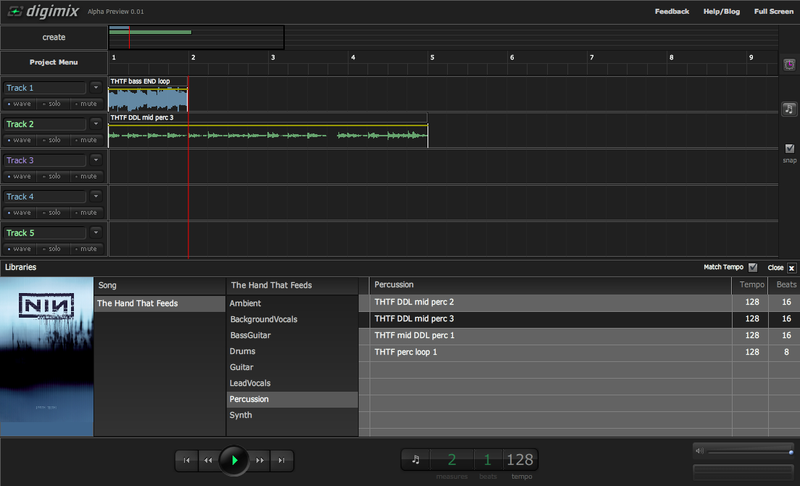 With Digimix you can create a song online and edit it with you’re friends. 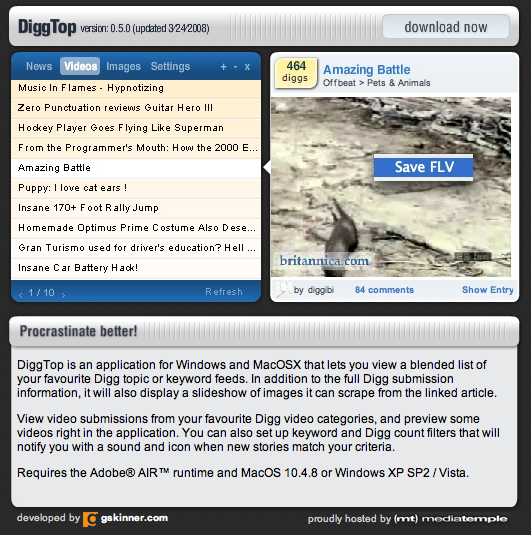 Diggtop is a application designed by gskinner.com. You can see the top diggs from that day. 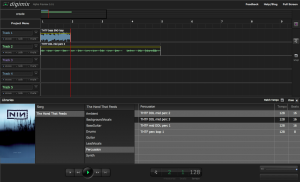 Another Adobe product named Kuler. 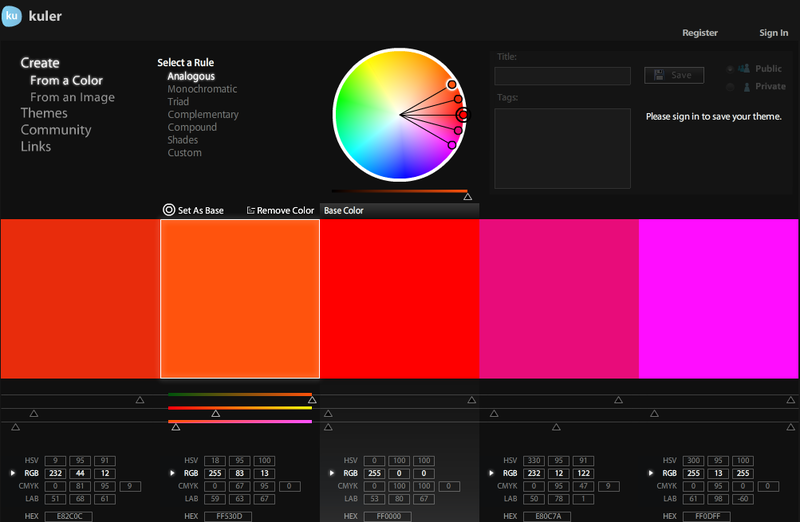 You can make colour themes by choosing colours or take colours from a picture. 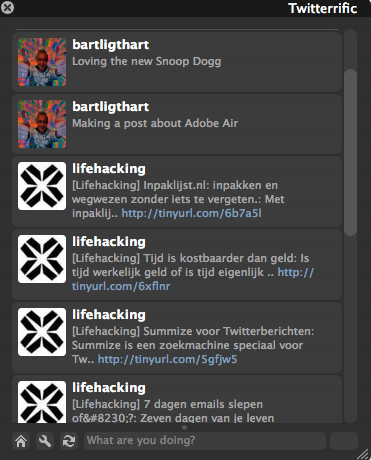 Iconfactory has a good tool for quick twittering. Twitter is a kinda mini blog community.